This compact and classy supermini is the perfect option for drivers looking for a city car with attitude. Urban fun is the name of the game here, with the MiTo's dynamic styling and bold features backed up by a sporty cockpit, state-of-the-art technology and a range of punchy engines that are guaranteed to bring a smile to your face. 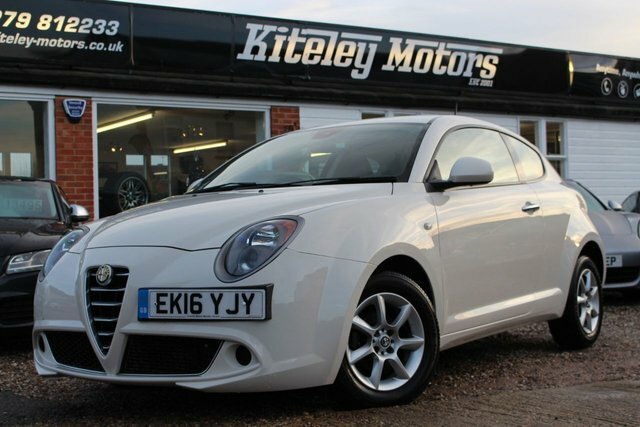 You'll find our complete selection of used Alfa Romeo MiTo cars for sale in Stansted listed here on the website. 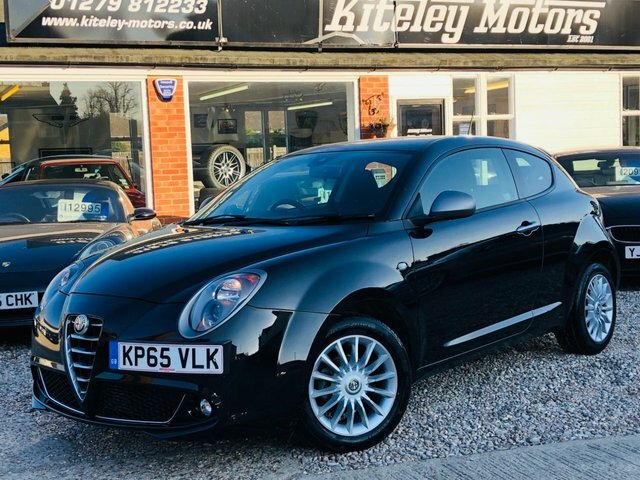 Take the opportunity to browse the range before contacting a member of the team at Kiteley Motors to discuss your requirements in more detail or to arrange a test drive in the vehicle of your choice.